Visual circuitry, flashing lights and bright colors appear to be the design ethos of late. Sigelei were one of the first vape manufactures to incorporate these specific elements into their designs and they have continued this trend with their latest release, the Kaos Z 200W Box Mod. 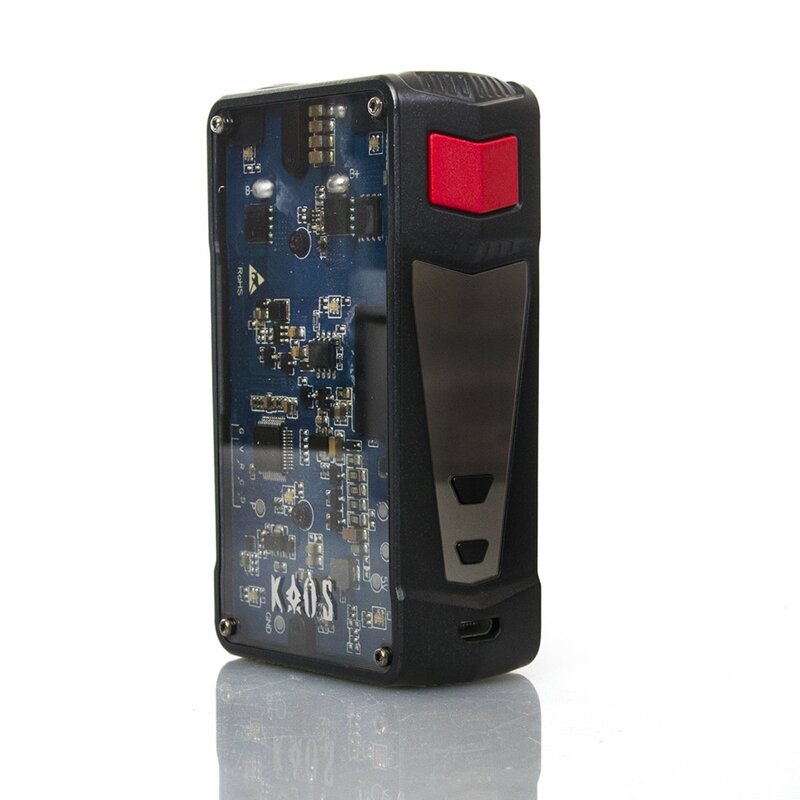 The Kaos Z is a powerful variable wattage device that produces 200 watts of power. 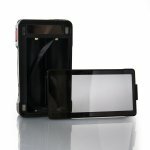 The installed Sigelei manufactured microchip offers exceptional performance and temperature control monitoring. As far as high-powered, dual battery mods go, there are literally endless choices to suit every budget and design preference imaginable. However, where you would usually be forced to sacrifice quality for price or vice versa – this is something which appears not to be the case with this model.